The Watch Dude: What are you wearing? Greetings mysterious visitors from the Internet. Thanks for dropping by. As you scroll through the posts on this blog, you get to see the watches I have in my collection, watches I encounter when I'm out shopping, and watches I'd love to own some day. Hopefully, you've found this blog helpful. Leave me a comment and let me know. 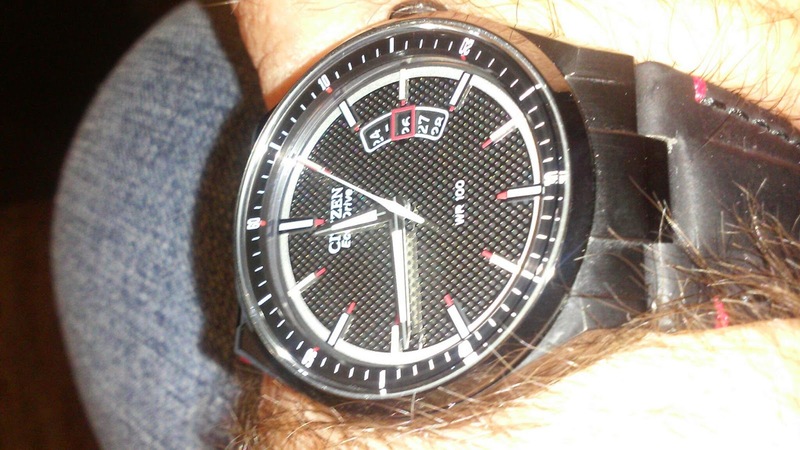 By the way, today I am wearing my Citizen EcoDrive.